Answer a few questions and view jobs at Cisco that match your preferences. 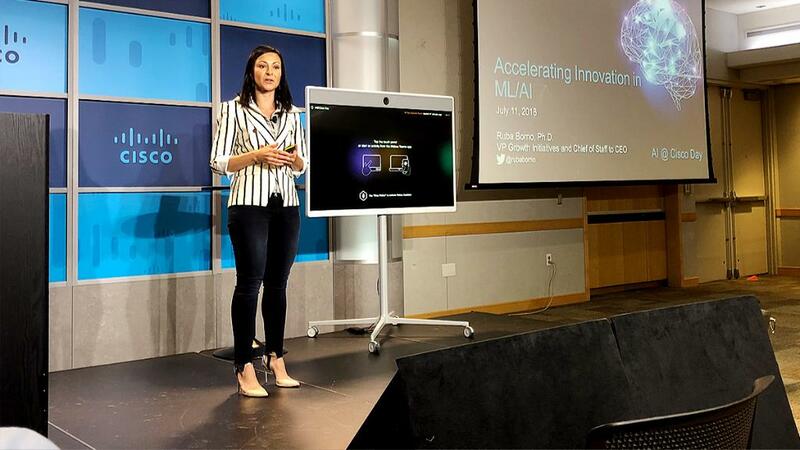 Cisco offers a vast array of benefits, including health insurance, wellness programs, a flexible work culture, 401k plan, employee discounts, and other perks. Do You Work At Cisco? Do any of you work at Cisco? I interned at Cisco last summer. It was my first time, but I really liked the environment and people and would go back if I didn't want to aim for other companies. 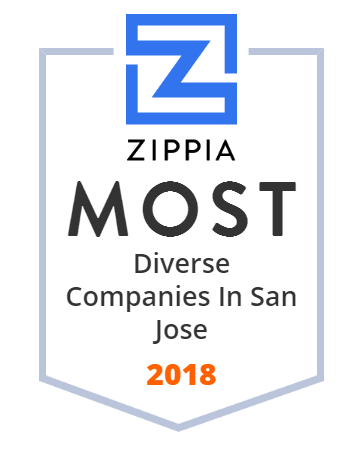 Everyone I met was really nice and welcoming, the hours are flexible and not excessive (as an intern I was paid hourly and worked up to 8 hours per day but I usually saw the full time people stay for less except on rare occasions), team/department lunches or events once in a while, everyone gets a cubicle in San Jose (SF office is open floor), etc. On the downside there is no free food served daily in San Jose (SF office has a fully stocked kitchen though), only at events like the ones I mentioned earlier. There are several cafeterias but they are rather expensive and not very good, so some people go out to nearby restaurants or bring their own lunch. Idk about benefits since interns only started receiving sick leave, but I felt my team was taking PTO rather often so it's probably not bad. If you have any more specific questions, feel free to ask here and I'll try to answer them. Did you get a chance to meet other interns from other groups? How did housing work out? How did you spend your free time after work? 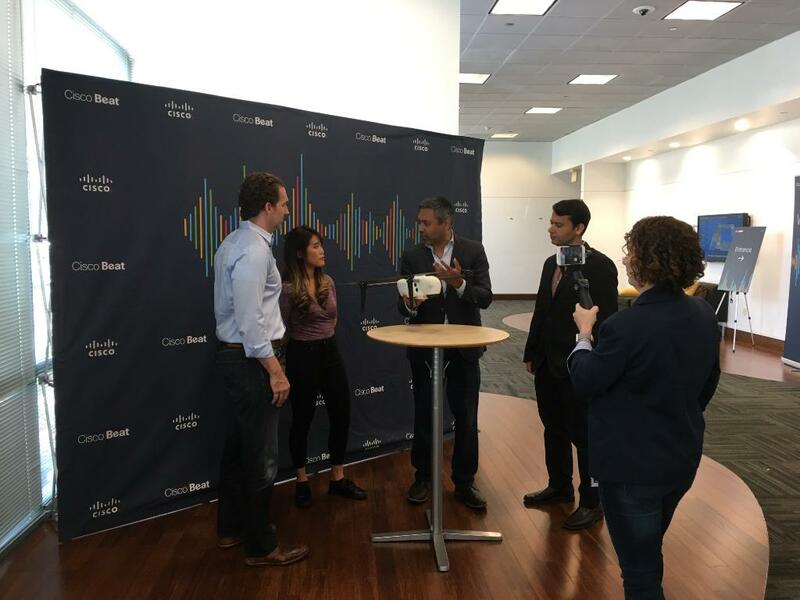 To current employees/interns of Cisco, what is a day in the life of a cisco employee like? It really depends on the job. If you're doing a technical internship at Cisco, it's almost definitely going to be the CALO lab where you're setting up hardware, loading specific IOS versions, and cabling up topologies for TAC engineers doing recreates for bugs. How Would You Rate Working At Cisco? Are you working at Cisco? 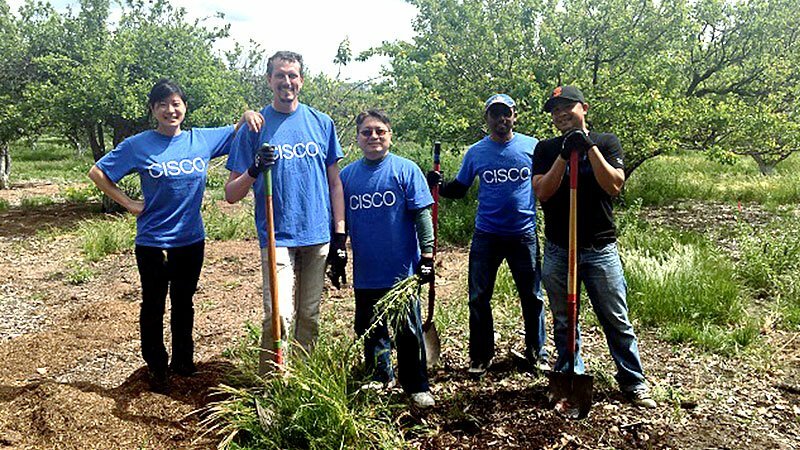 Help us rate Cisco as an employer. What’s it like to work for Cisco in APJC? 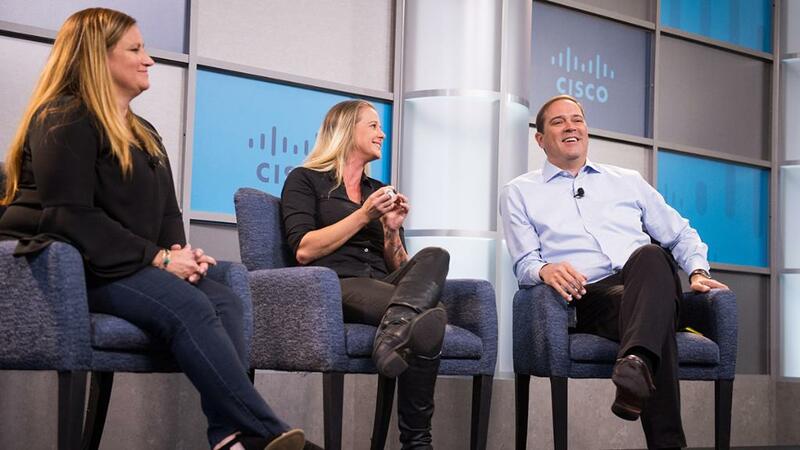 How Would You Rate The Company Culture Of Cisco? Have you worked at Cisco? Help other job seekers by rating Cisco. You can find out what it is like to work at Cisco, also known as CISCO SYS INC, Cisco, Cisco Systems Inc and Cisco Systems, Inc..
Zippia gives an in-depth look into the details of Cisco, including salaries, political affiliations, employee data, and more, in order to inform job seekers about Cisco. The employee data is based on information from people who have self-reported their past or current employments at Cisco. While we have made attempts to ensure that the information displayed are correct, Zippia is not responsible for any errors or omissions, or for the results obtained from the use of this information. The data presented on this page does not represent the view of Cisco and its employees or that of Zippia.